Stalker: Often vs solo mages, I feel that many of my decks points are useless. So, i want an alternative dmg source. Scimitar: I'm not a big fan of running one mage wand, elemental wand, etc. As such, I included 2. 1 Teleport: Not really concerned about tangle/ stranglevines. Might add a second back in to maximise my positioning advantage. I'm really thinking about adding a jinx or two, to save the stalker from eating some dmg. Many good players, will wait until final qc to attack him with a Force Hammer and such. Jinx can save him. Spells I'm missing: Remove curse, maybe some healing? This book has been built using octgn, since I almost never play irl. Re: Flexible Forcemaster NEW VEESION! This is the most updated version. Check it out! The V.1.15 build is quite weak against thorn pushes. You only have 2 sources of armor, where 1 is only temporary. With only one Nullify and no Eagleclaw Boots you can't really save yourself. A double push, even with forcefield is 12 dice. Without Forcefield 20, everytime without armor. I have to admit, i can't really see what's different. Overall, it looks fairly solid though. Mainly the steal equip and balliata.  Cards you think I need or don't need? The balliata helps with me killing spawnpoints and the like. The steal equip is experimental not sure if it will stay in the long run. I'm thinking of adding a pair of eagleclaw boots and maybe an elemental cloak. Battle forge for the extra actions and equip. Death lock and or more poison bloods to deal with crazy guardian angels. Maybe a fireball of flameblast or something to deal with druids plants. And maybe a thoughtspore or two as backup. Re: Flexible Forcemaster NEW VERSION!